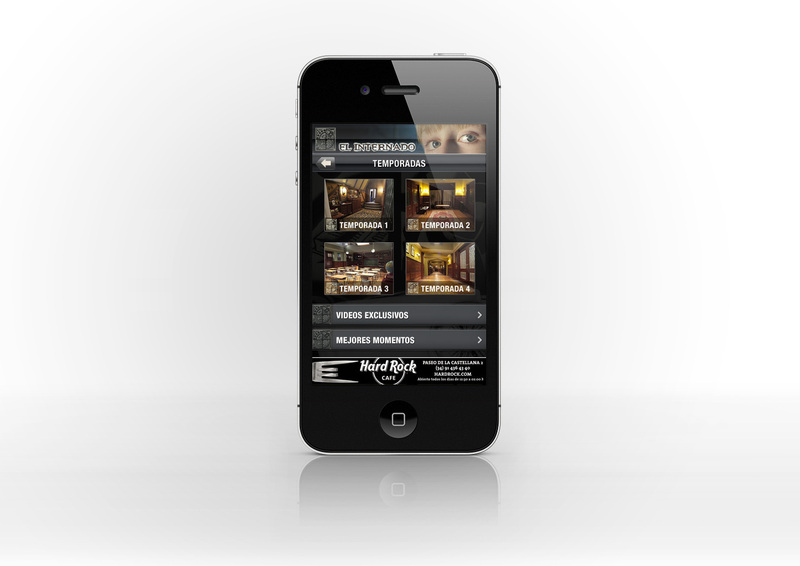 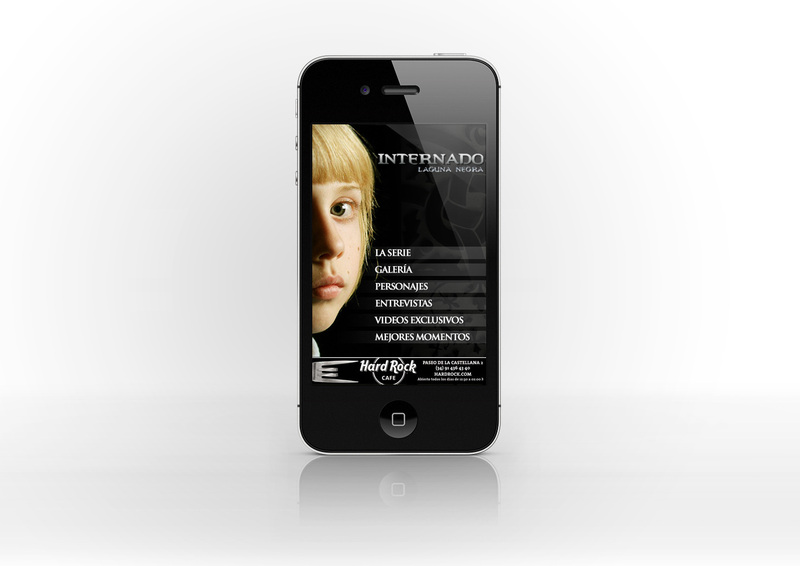 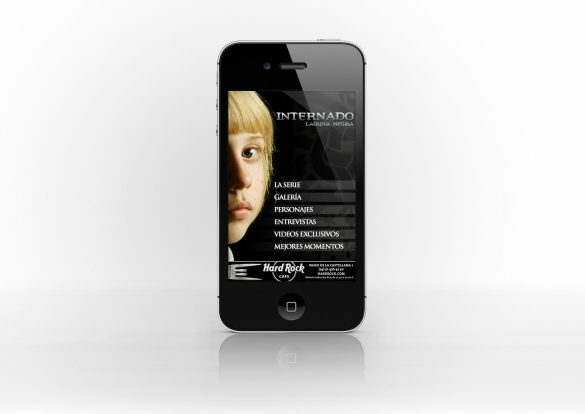 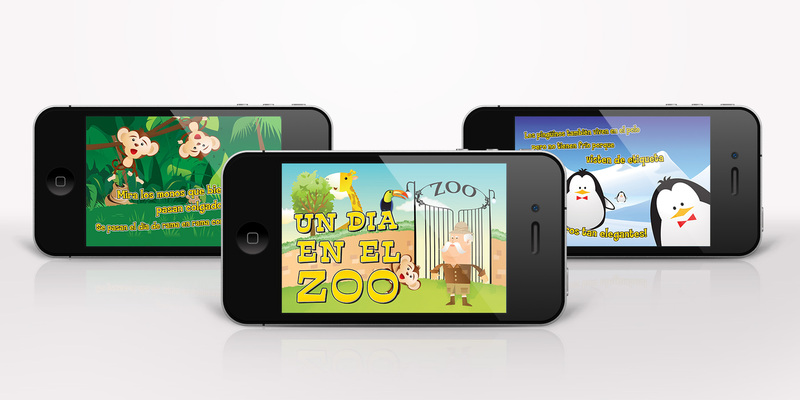 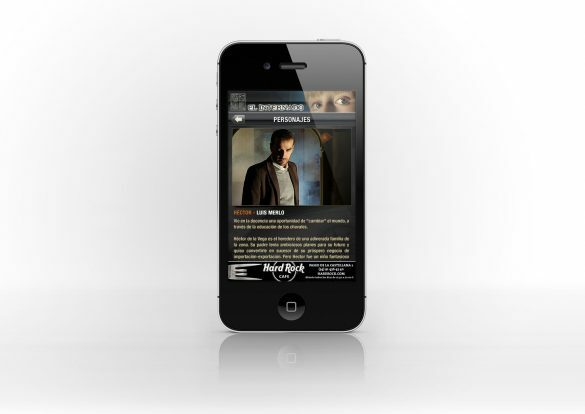 Official app for the tv serie El Internado. 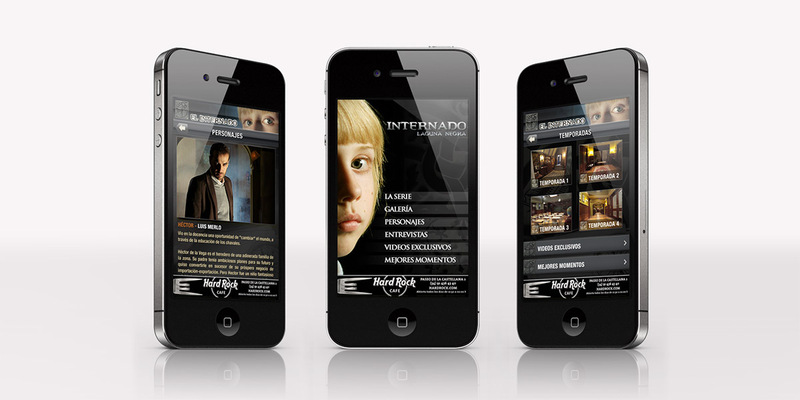 This was the second app for Antena 3 TV. 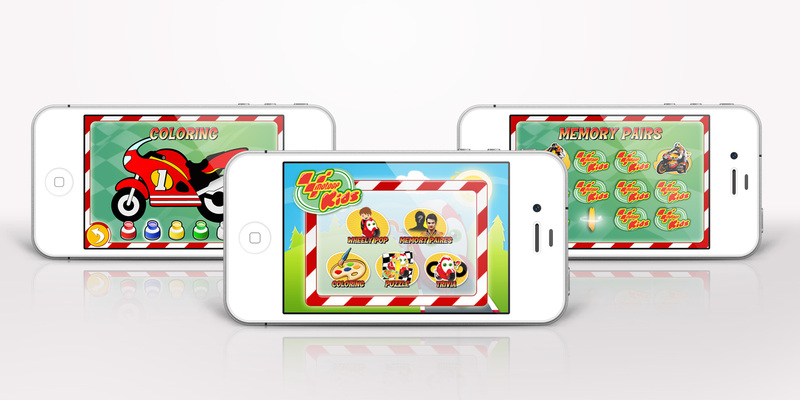 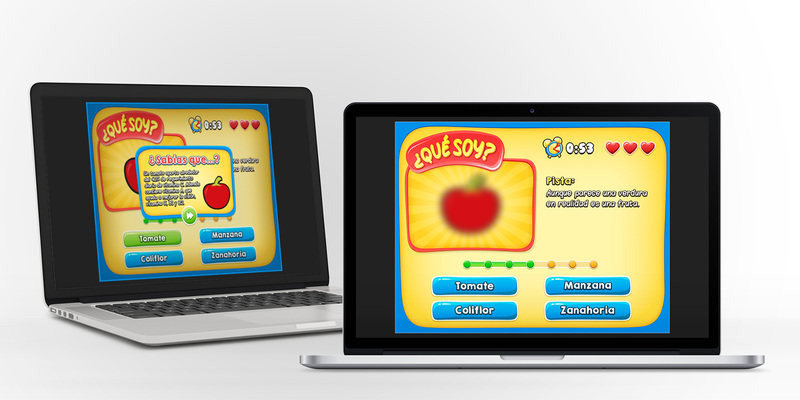 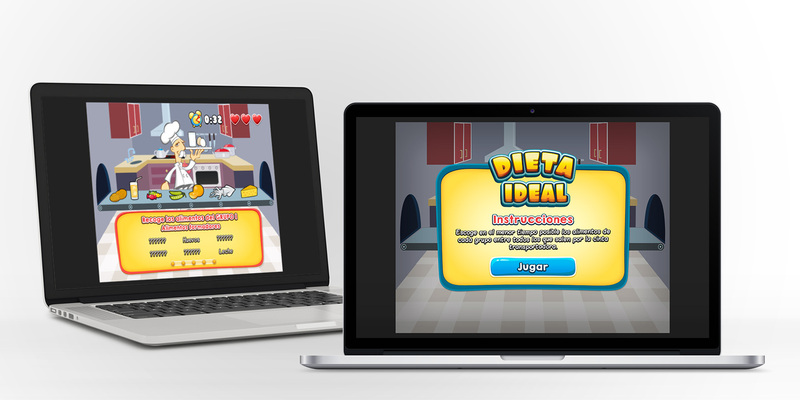 At the beginning the idea was create a skeuomorphistic desktop with hidden clues and the different sections represented by items but finally they decided that the main menu must to be more static.